A sausage sizzle, sandwiches, cakes, tea, coffee and cold drinks are all available on the day with a dedicated eating area in which to enjoy refreshments. 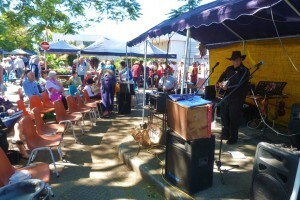 Due to popular demand, each year “The Fiddler’s Inn” provides musical entertainment throughout the day. George Heise played in a 60-40’s band for quite some time, playing for dances located at Maroon, Woodford and D’Aguilar etc. After leaving the band, the Fiddler’s Inn was created at their house on the Warrego Highway. It was set up as a self funded Community Outreach for children, adults and families to improve their music abilities, whether it is singing or playing instruments. The Fiddler’s Inn then became a training workshop in a relaxed and friendly atmosphere catering for all age groups from 2yrs to 70 yrs. At times, George and his wife Val taught children for free when parents could not afford to pay for lessons. For the last 20 years, the Fiddler’s Inn has conducted many concerts to give stage experience for their students wishing to advance their music dream. 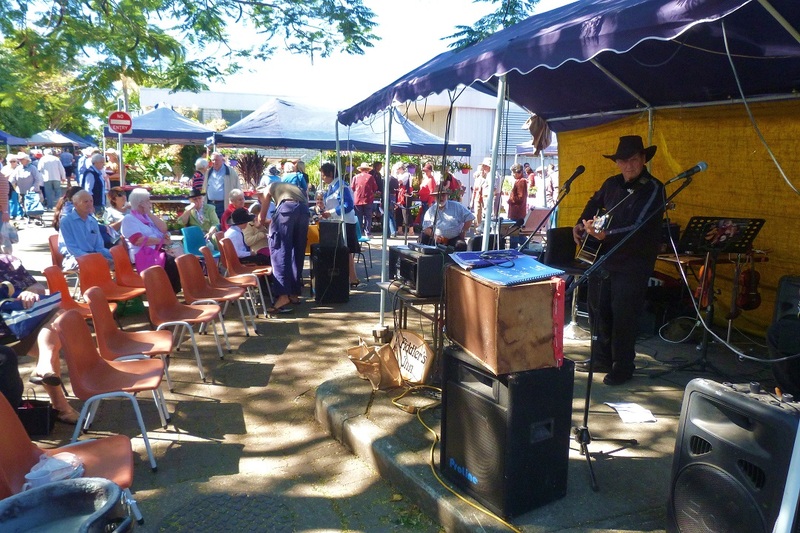 For their work in the community, the Fiddler’s Inn received an Australia Day Award from the Ipswich City Council. 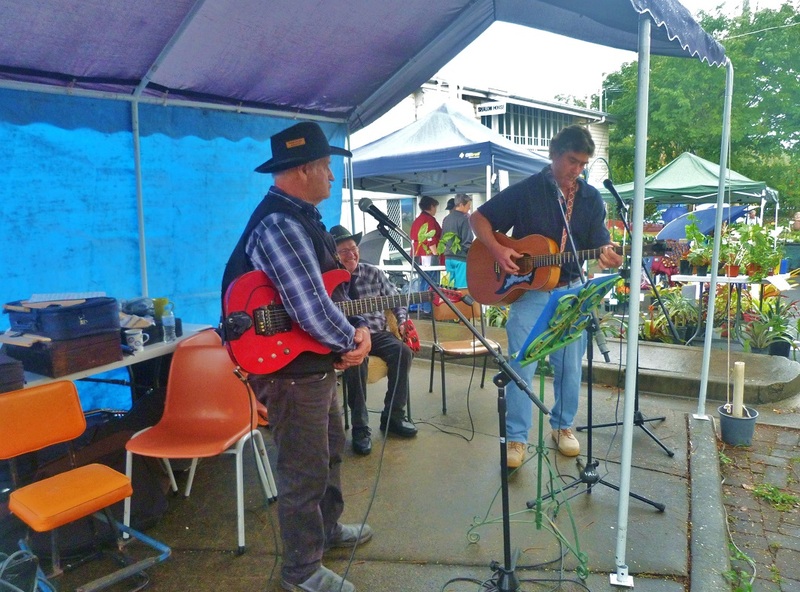 Recently, bad health has prevented them from teaching music, however, they are back at the Ipswich Home Gardener’s Expo with a new program to entertain you.